got a new compton.conf file. Compton is in full development. In a short period of time we have seen major updates from 4 to 5 to currently 6.2.2. Tip: run compton with its configuration file from the terminal to see the WARN messages. New update of Hblock is in – remember if you are using Redshift then you can lock the url where Redshift will find out in what part of the globe you live. 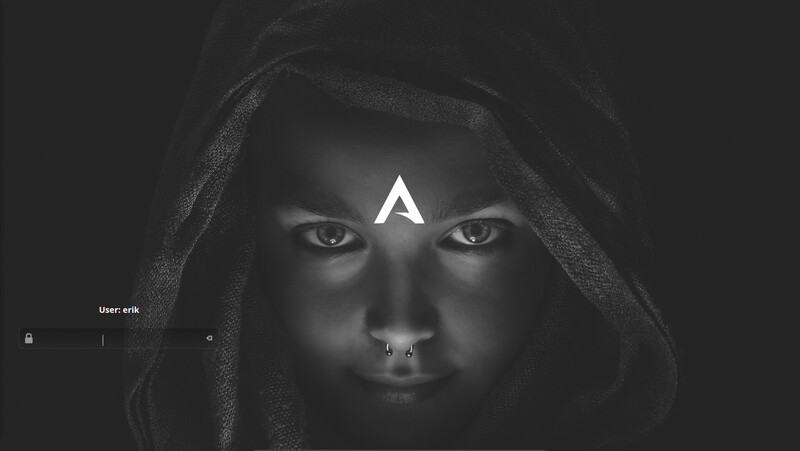 Oomox is an application to create themes. The PGKBUILD has been changed by the maintainer. As from now it will take very long to build it and it will use a lot more MB just to be able to build it. The bonsai script comes from John Allbritten at https://gitlab.com/jallbrit/bonsai.sh and as such the copyright is his but also all the questions. 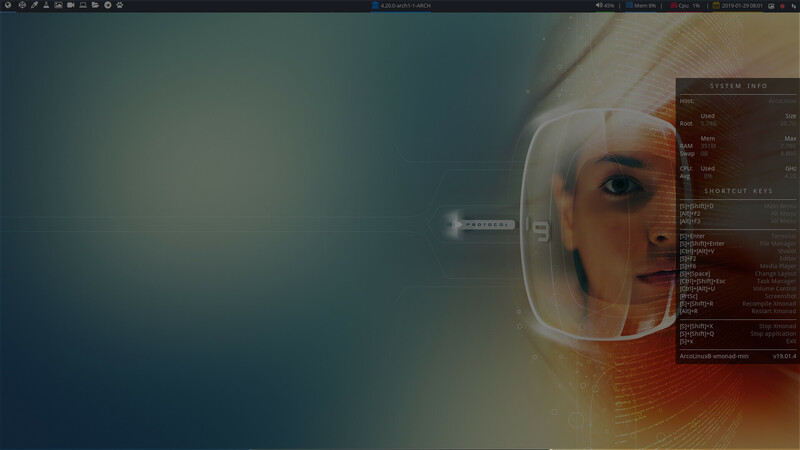 To learn more about the script type bonsai –help in your terminal. 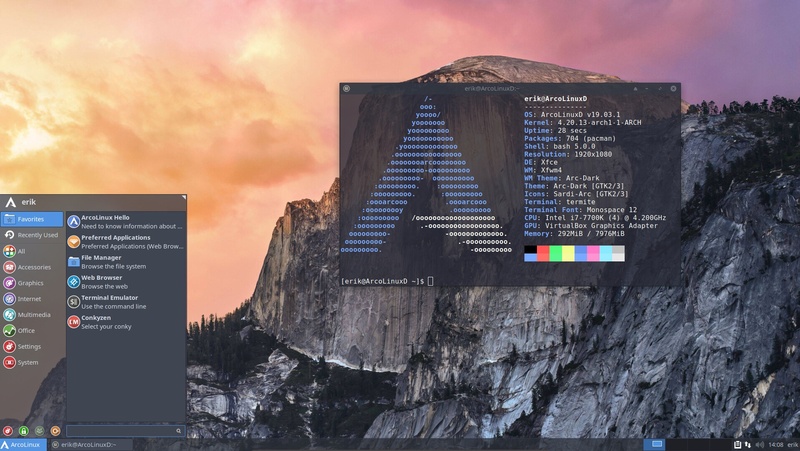 Update your system and type skel in your terminal. We have added –noconfirm back after the command. We had deleted it so the user needs to take an action to install the updates. The updates from AUR are frustrating as they need several enters before they are installed. We are testing this version with the beta-testers – screenshots on Discord. 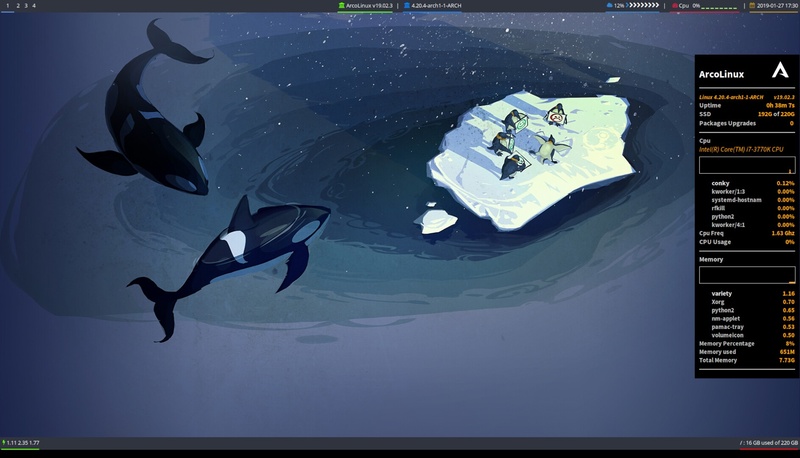 Xfce has again 4 workspaces on the panel. That is a personal workflow preference. Since we have a new calamares version (3.2.4) we took a look at improving the iso and the packages of Calamares. The most important change for the end-user is the the possibility NOT TO USE SWAP. You will also notice that the live-iso boots up faster that its predecessors. Under the hood there are many changes in the iso and in calamares. 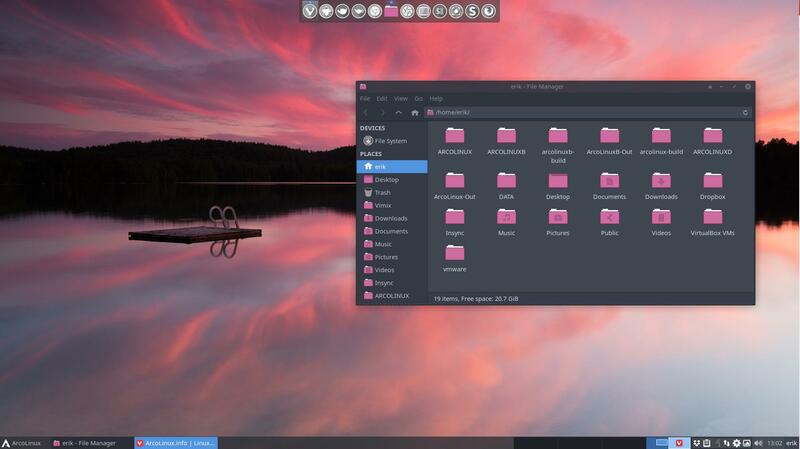 we thought a more colorful icon theme will be better suitable to go with the new theming. As always you can change it at will. 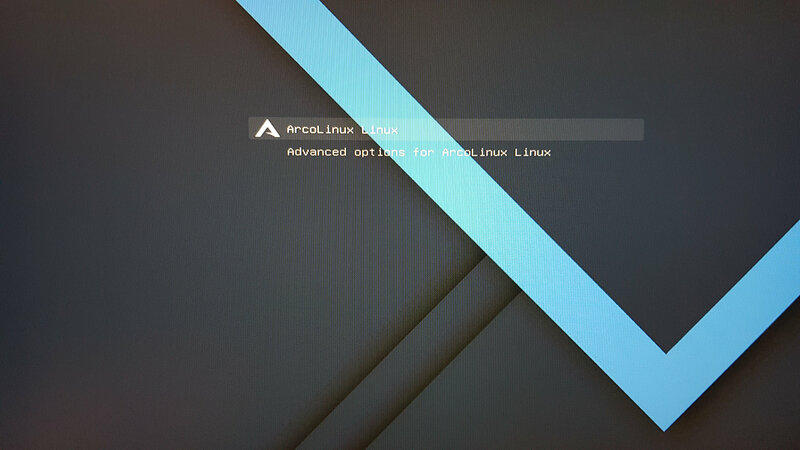 In the spirit of restyling we also changed the lock screen to one of the 19 choices that we have always provided on ArcoLinux. Good to know that there are many other choices. 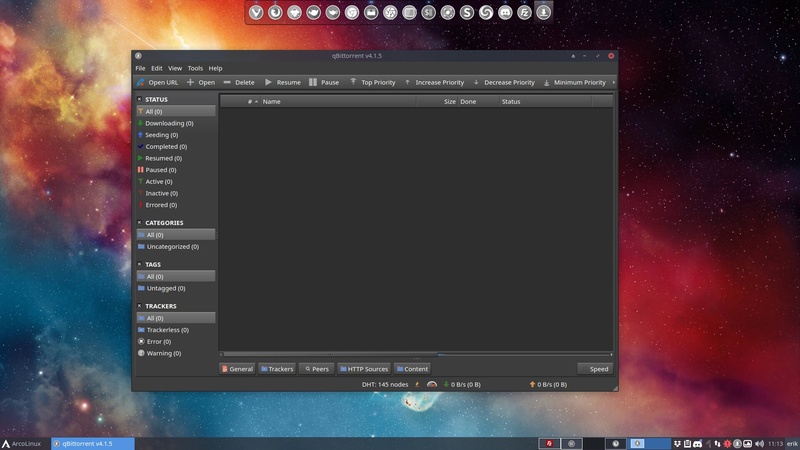 In the spirit of restyling we also added a grub theme that we were developing together with the developer of vimix. See article for more info. We decided to show less icons and show you icons that most people are likely to use. 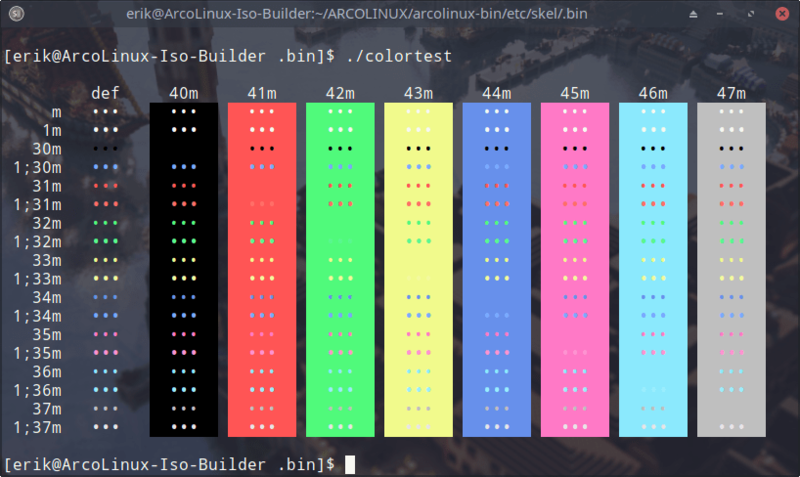 Iso developments often start on ArcoLinuxD and then migrate to ArcoLinux or vice-versa. Same iso improvements and Calamares enhancements will be applied here. 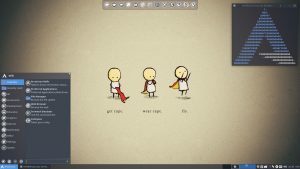 Since we have Seedhost I have noticed that communicating with a server is best done in the terminal urxvt. 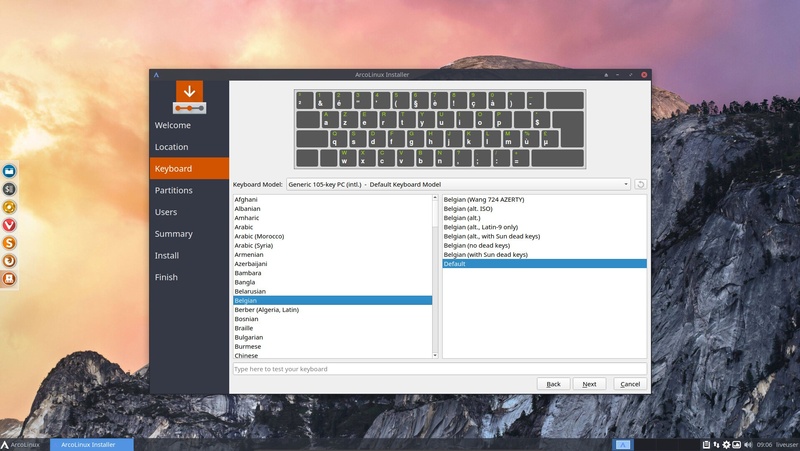 Therefor we changed the keyboard shortcut Super + T to be a fixed shortcut for urxvt. 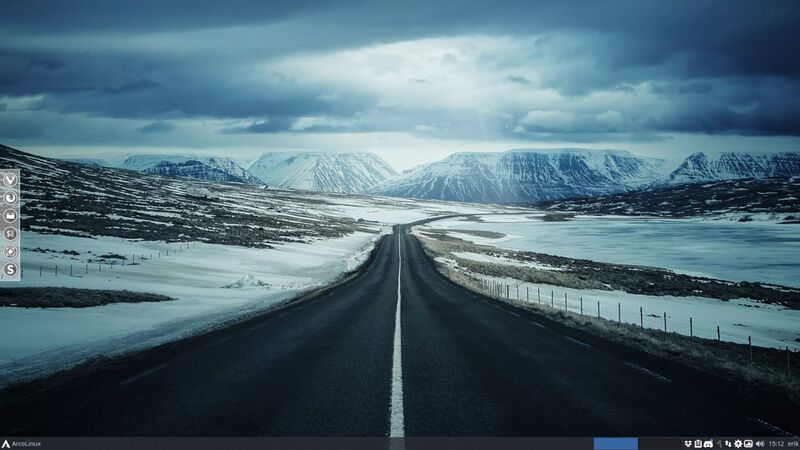 We start by changing this in Xfce and will gradually move through all desktops. 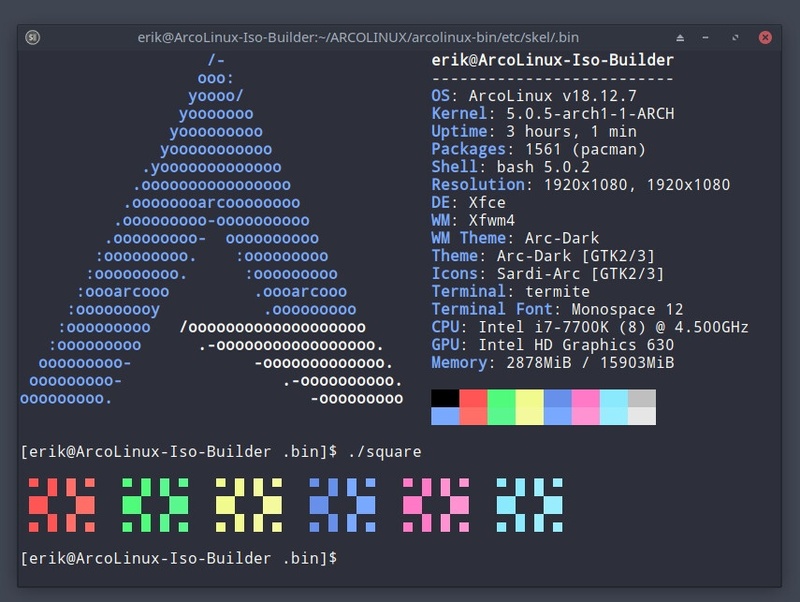 The PGKBUILD’s of ArcoLinux have been rewritten. That is why you have so many updates coming in. The contents often do NOT change. But the corresponding github and pkgbuild does change. hplip has been removed from the iso. Every single time the package updated, we had/have to run the hardcode-fixer to change the icon. the platinum searcher bin is a great tool to search within the content of your files. It became useful once catfish could no longer give me this functionality. Following a what-if I have created 7 new packages you can install via AUR. 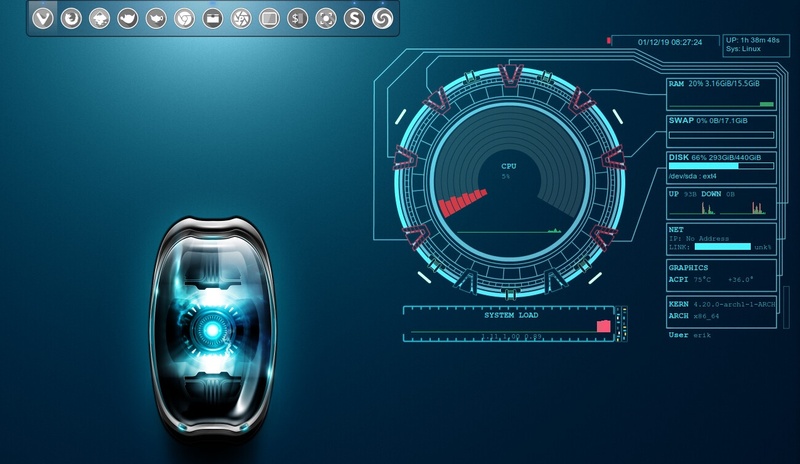 It combines the Mint-Y icon theme from Linux Mint aka horst3180 (Arc theme and icons) with the core Sardi icons and Surfn. More info here. 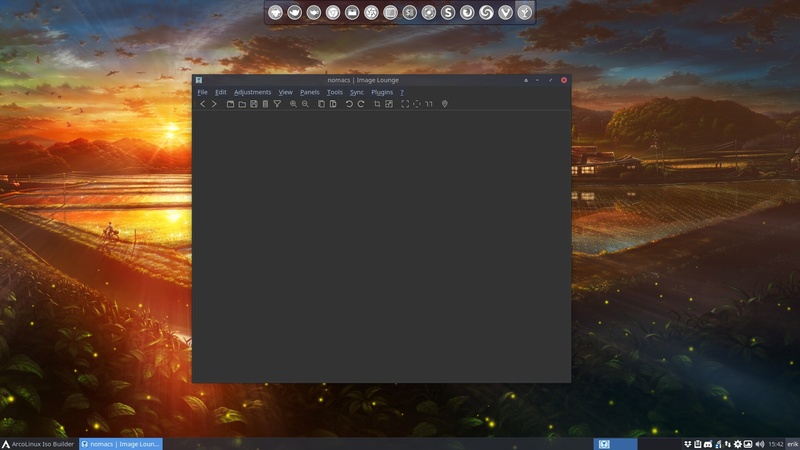 Thanks to Nick (ArcoLinux team) and krive001(on Discord) we were able to quickly develop a xmobar version for ArcoLinux. 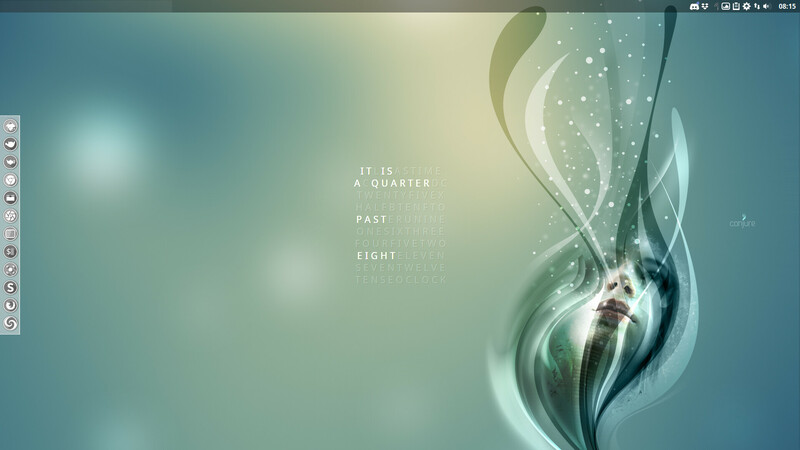 The intention is never to include the system icons in this one. 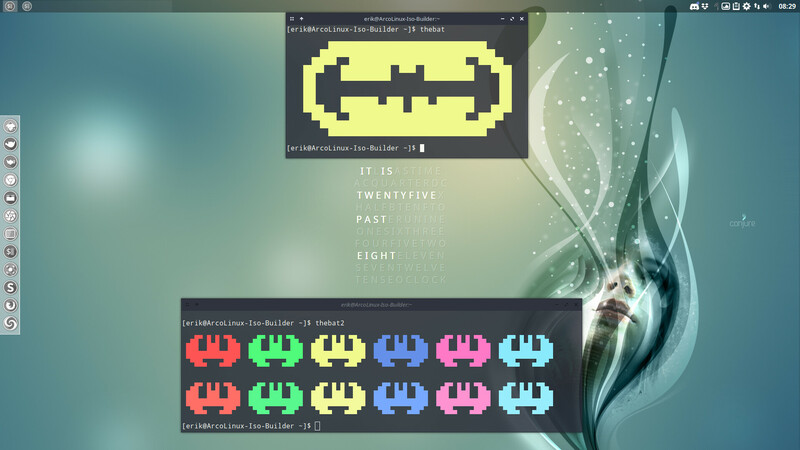 The polybar version of Xmonad has the system icons. This is mainly done for stability reasons and for the design. 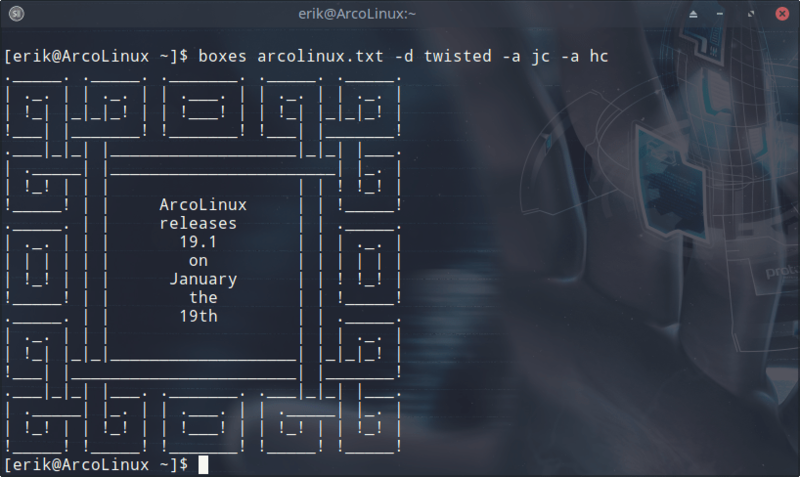 The package arcolinux-xmonad-git will disappear over time and is replaced by arcolinux-xmonad-polybar-git. 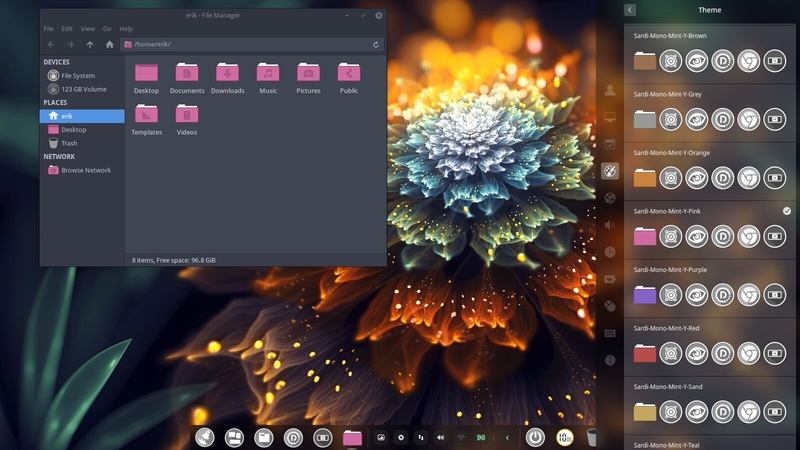 If you switch between menu’s polybar or xmobar, pacman will remove the other menu since both use the same folder and files. It will install the packages it needs. 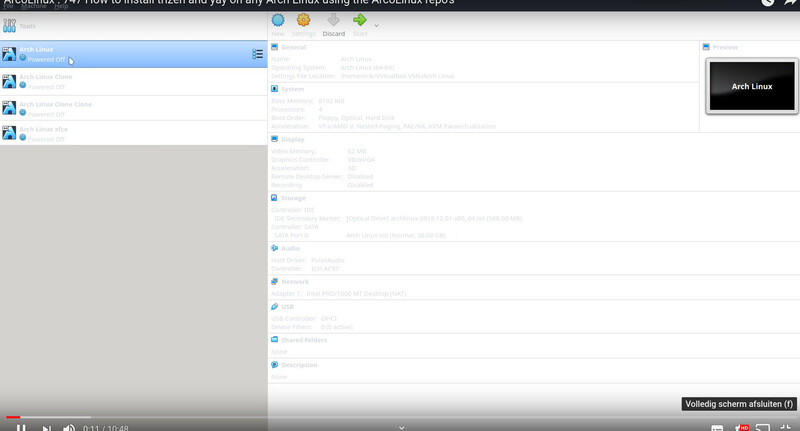 Then you do a skel and logout and login and the menu has changed. 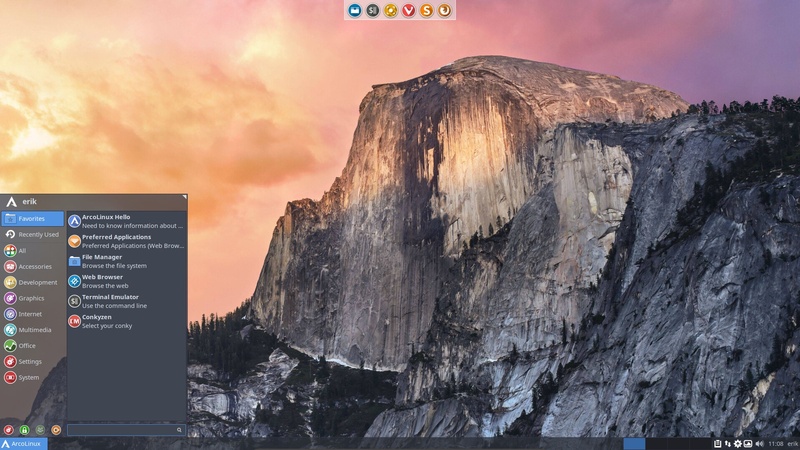 We have added 17 new themes to the plank themes package after creating a new version of the numixx plank theme. We have 101 plank themes to choose from. 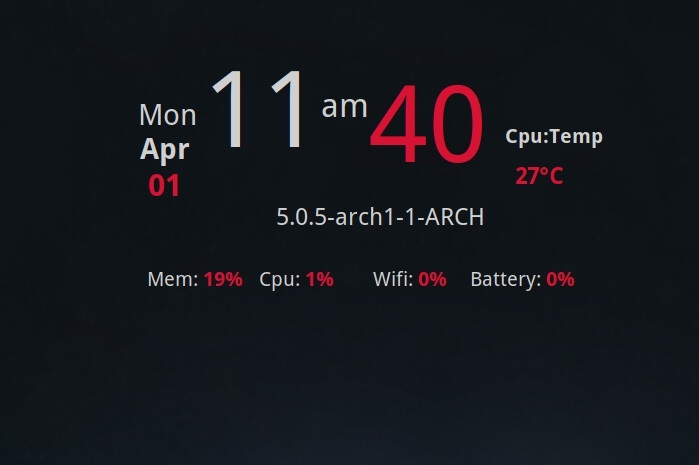 The conky in the middle of the screen will tell you the time in text form. All credits to Mowgli on deviantart. There is a new compton.conf introduced after the update from 4 to 5. 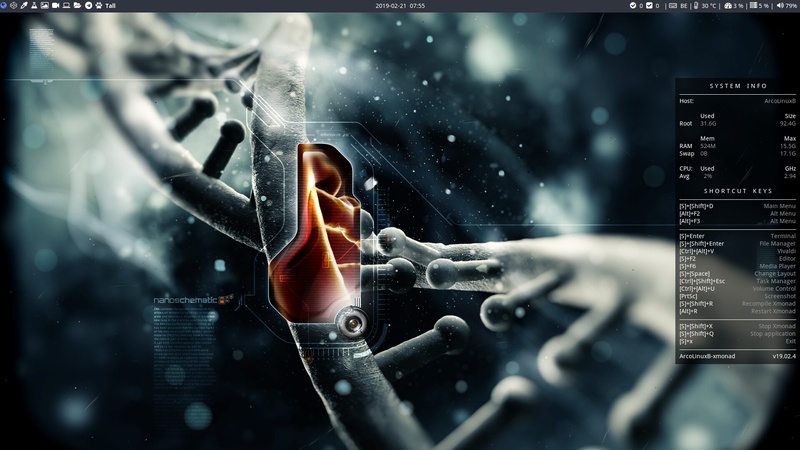 Awesome, Bspwm, i3, Openbox and Xnomad share the same compton.conf now. 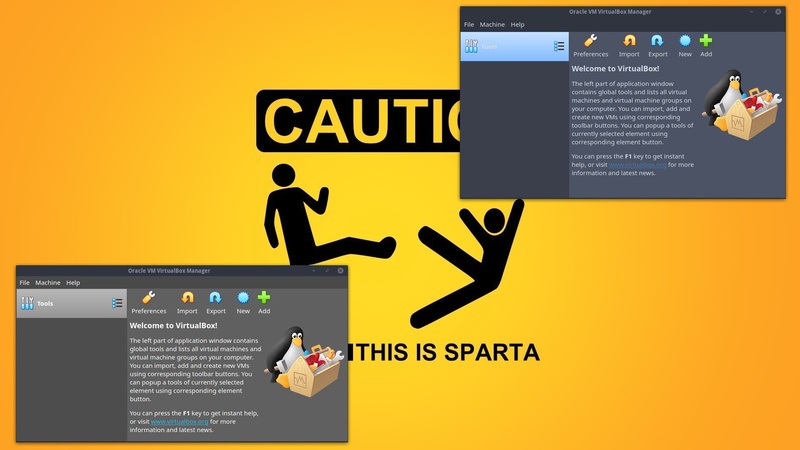 Fix for virtualbox becoming darker included. 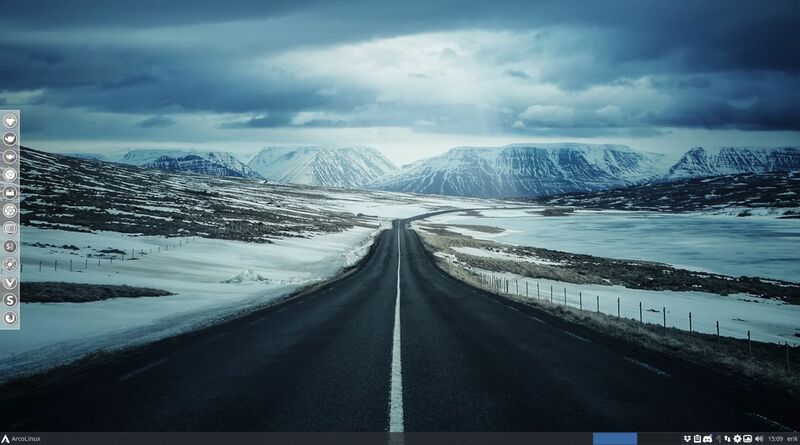 All desktops, that use polybar, can now have an extra bar at the bottom of the screen as well. Vlc and Flameshot will use Arc-dark from now on. It is needed for wireless printer support and other devices on your network like NAS. The script ~/bin/main/150-install-network-discovery-v4.sh takes care of that in the meantime. Added nss-mdns back in for support to NAS servers for example. Added gvfs-smb to be able to connect to a SAMBA server. 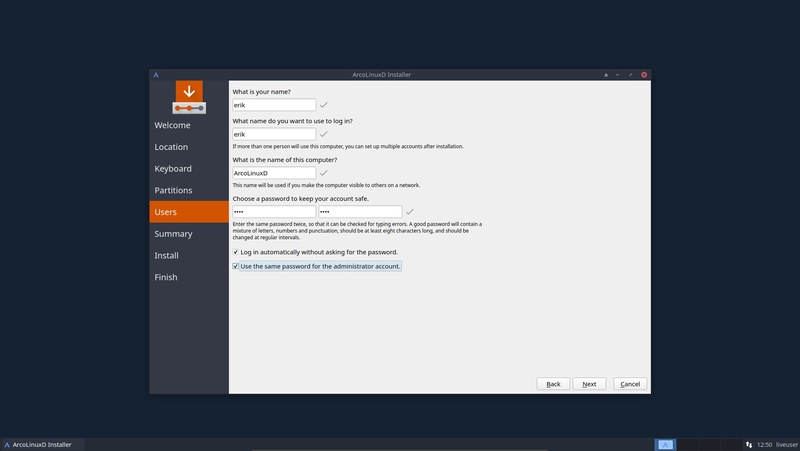 We are using the settings in arcolinux-kvantum-git to give qbittorrent an Arc Theme look. 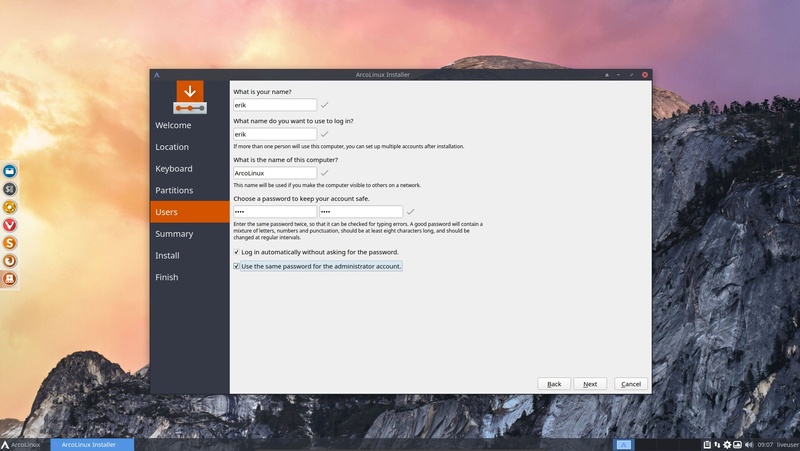 The first image is qbittorrent with the kvantum default theme. 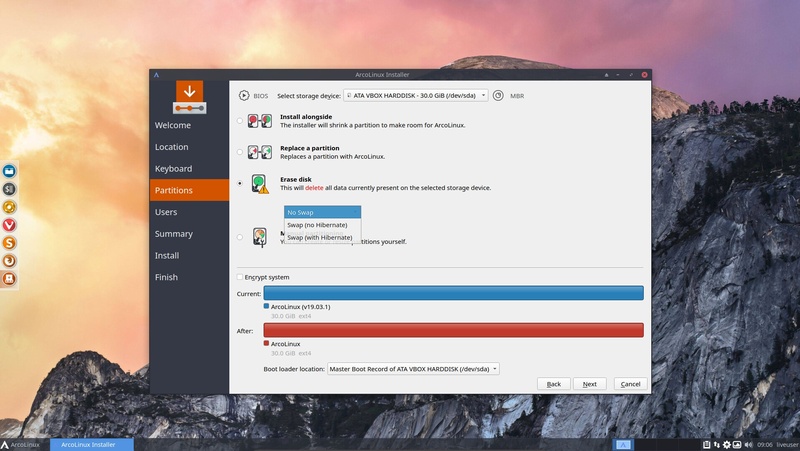 The next image is qbittorrent with the kvantum-theme-arc. With right-mouse click in the panel you can set the icons to the side of the text. Obviously you need these packages installed and the config has to move to your home directory. The skel alias will take care of the last thing. 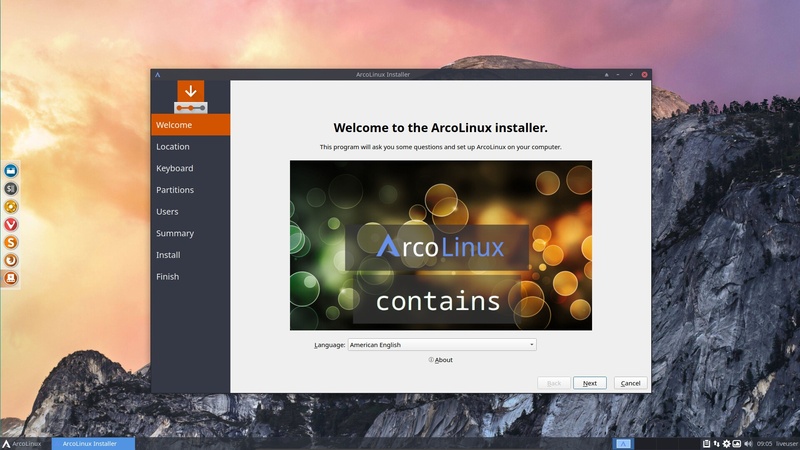 Changed the images of the Calamares installer of ArcoLinux. 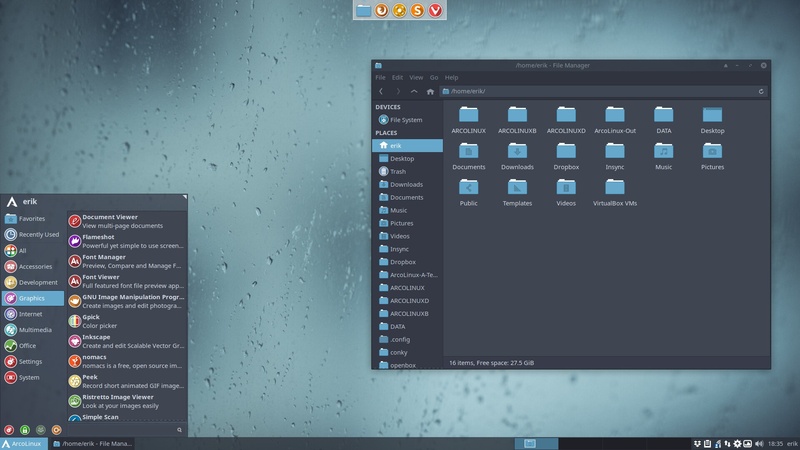 Too many people looking at this distro do not know it contains 3 desktops in one. Hblock is there for you protection. You decide if you install it. 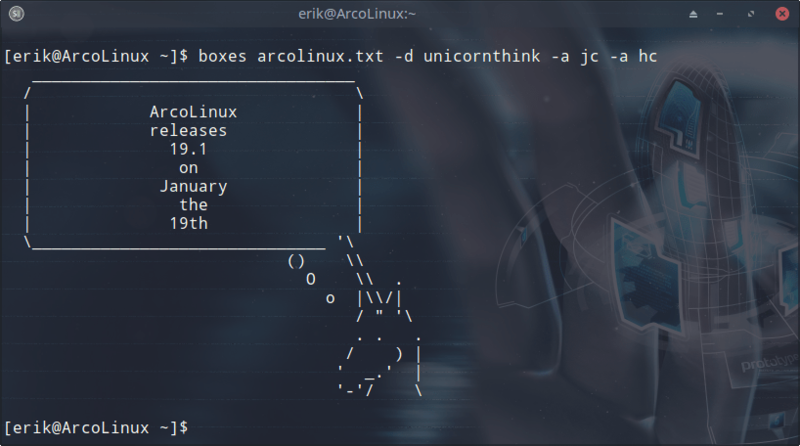 Boxes can draw some decorations around the text you want to display in a terminal. You give it a .txt file with content in it. Choose a design and center it like in these examples. Code is provided in the examples. Every month we include a fun script in our ~/.bin folder. 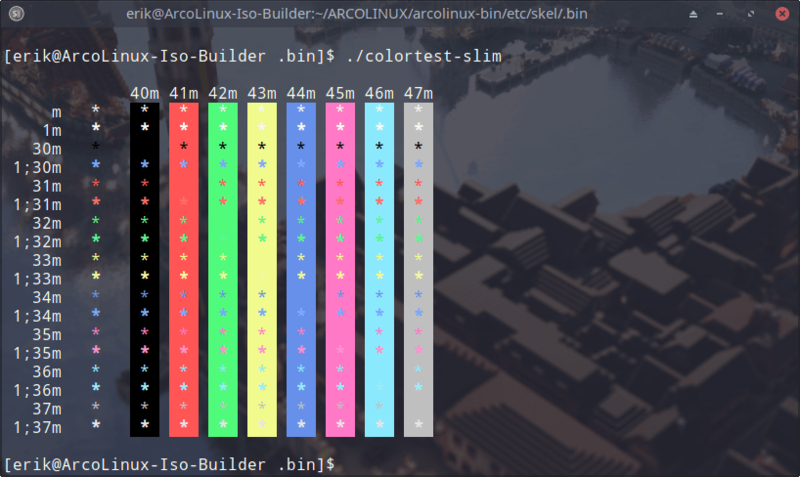 This time it is colortest and colortest-slim. 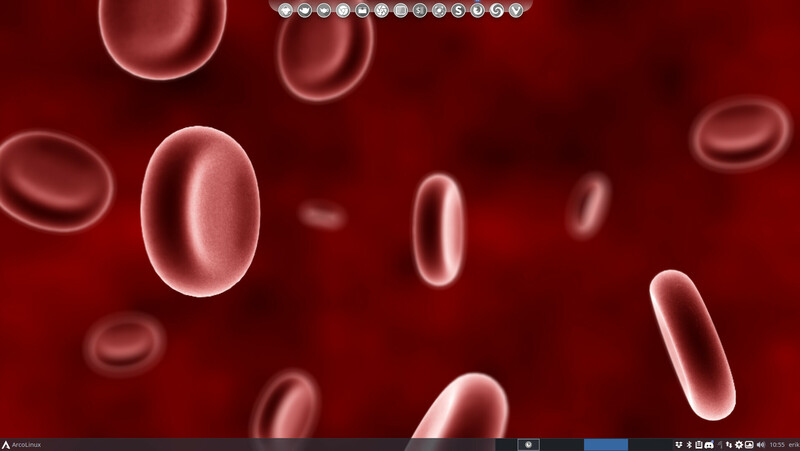 All conky’s have been revised – no conkies are using fonts that might have copyright restrictions on them. You can make conkies nicer at any time with fonts from freefonts.com, dafonts.com or fontsquirrel.com and many other. 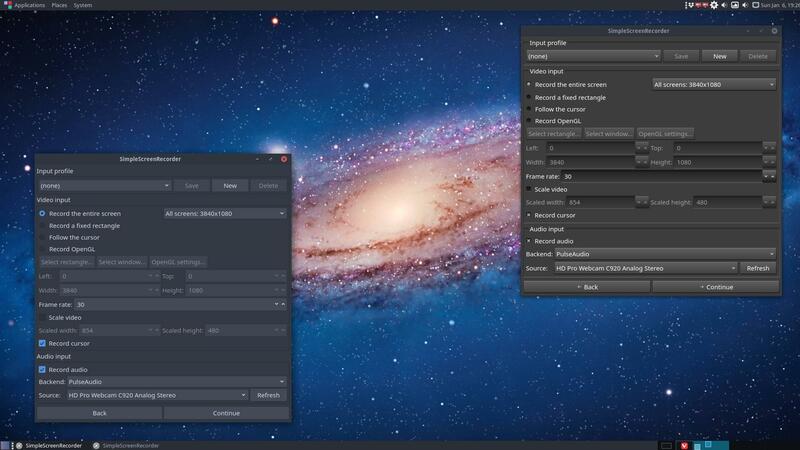 For usability and flexibility split qt5 settings from the kvantum settings in different desktop environments. 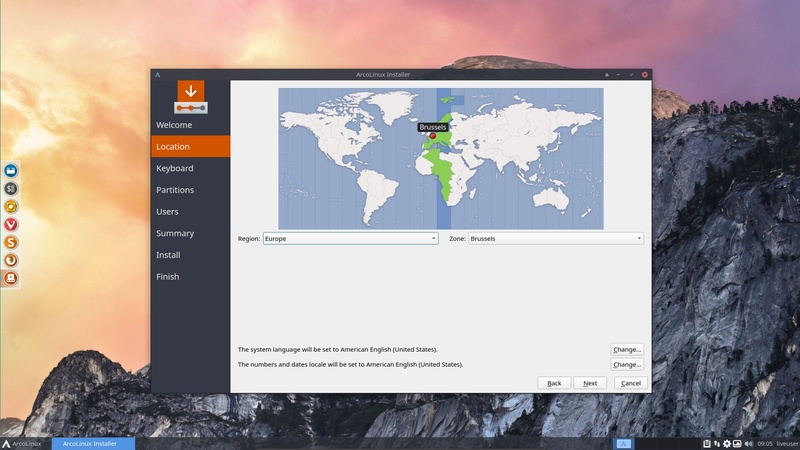 We are using version calamares 3.2 as of now. Packages for calamares have been changed for it. We migrated the ~/.config/qt5ct folder from arcolinux-config-git to this one since they are related. 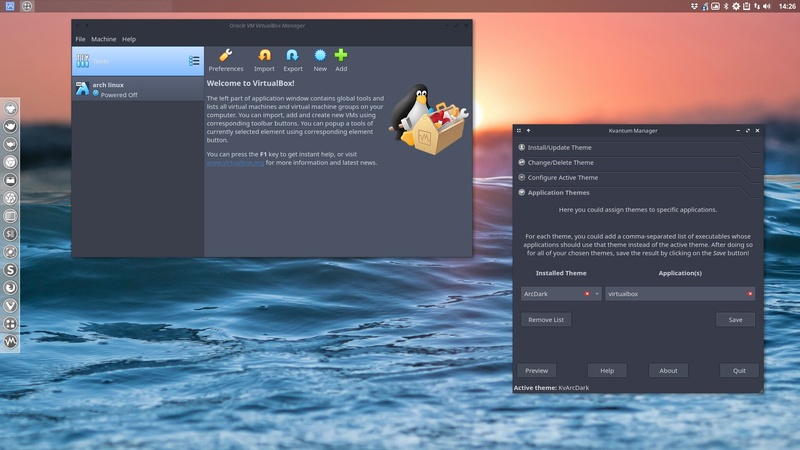 31 December 2018 Virtualbox 6.0 release. Our dark theme was broken after the update. 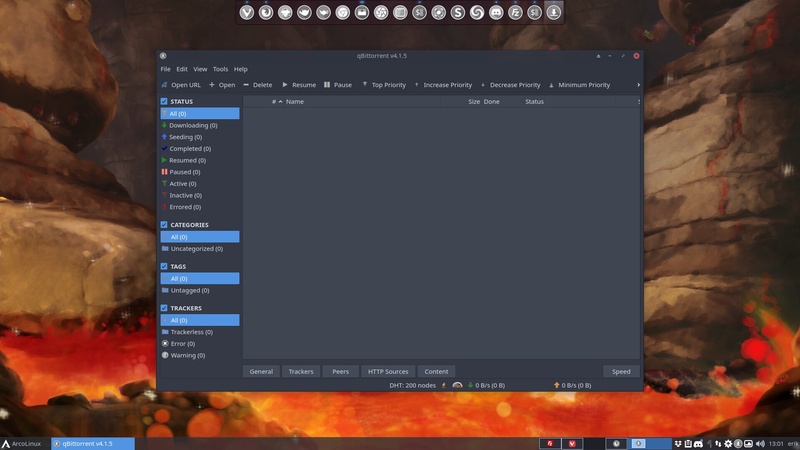 We added two packages to the list to have our dark theme back. 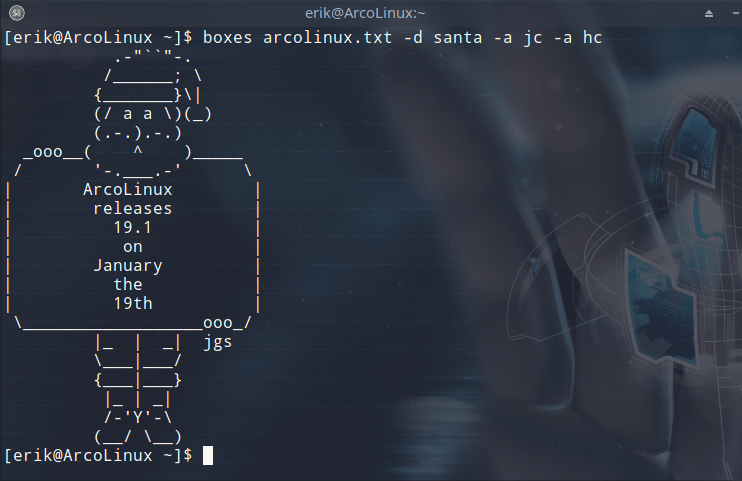 sudo pacman -S ufetch-arco-git to install this package.